Source: Special character. See Skill Details for information. 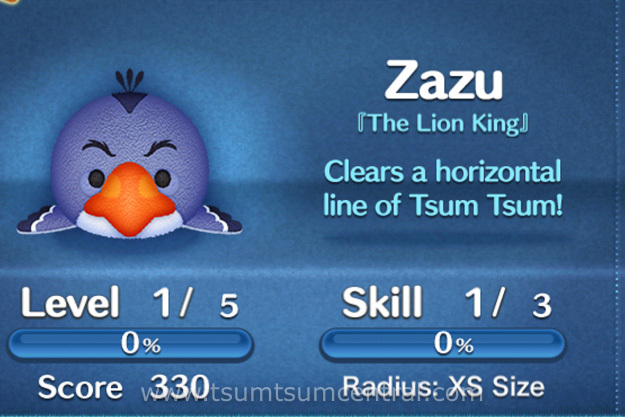 Skill: Clears a horizontal line of Tsum Tsum!